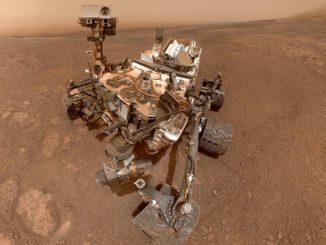 NASA’s Mars Curiosity Rover snapped a final selfie from Vera Rubin Ridge on the slopes of Gale Crater before moving on to study nearby clay-bearing soil. 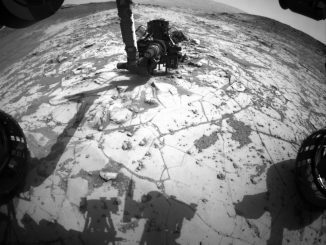 Engineers have started testing a new way to use the Curiosity rover’s drill to bore into Martian rocks after a motor in the device stalled late last year, but ground teams are still months away from the first chance to resume drilling operations. 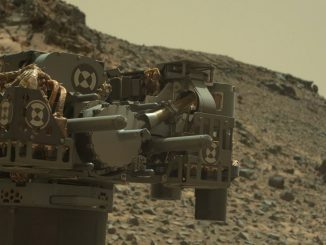 Engineers believe a piece of foreign object debris may be intermittently stalling a motor needed to place the Curiosity Mars rover’s drill bit onto rocks, and the robot’s ground team is assessing the source of the potential contamination. 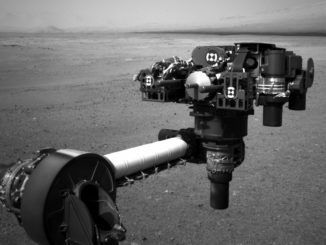 The rock-coring drill fixed to the end of the Curiosity rover’s robot arm has suspended operations to allow engineers on the ground to diagnose, and officials hope correct, a problem traced to the mechanism that pushes the drill bit onto rocks to collect powder samples. 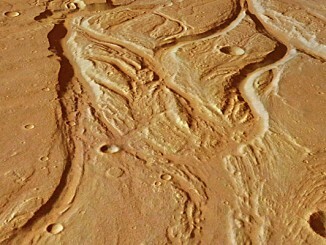 Vast valley networks on Mars have suggested that water may have flowed there for millions of years. Now a study at Brown University suggests the valleys could have been carved by much less water in as little as a few hundred to 10,000 years. The findings are consistent with the idea that early Mars may have been cold and icy, with surface water flowing sporadically in response to short-term climate changes. A new study has confirmed that Mars was once, billions of years ago, capable of storing water in lakes over an extended period of time. 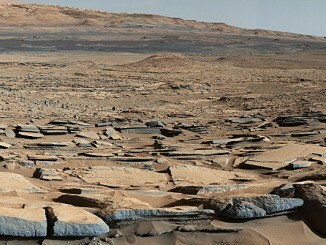 Using data from NASA’s Curiosity rover, the team behind Mars Science Laboratory has determined that, long ago, water helped deposit sediment into Gale Crater, where the rover landed on 6 August 2012.